HP ProDesk 400 G4 is suitable for making projects, gaming, and official content creation. 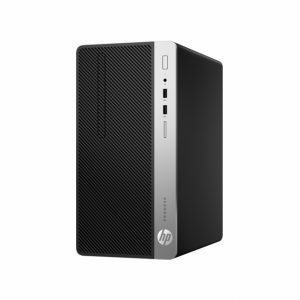 This HP mini PC has a 500GB storage space.The HP ProDesk 400 G4 Small Form Factor PC is lightweight and sleek and makes a style statement about how you work hard and play harder. 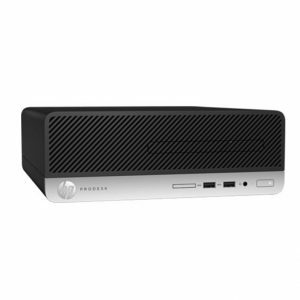 It flaunts an ergonomic design so that you can place this mini PC anywhere in your work station. 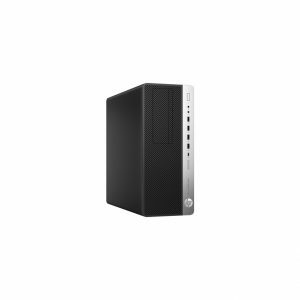 Furthermore, it features two bays and two half-height slots, and optional legacy ports. 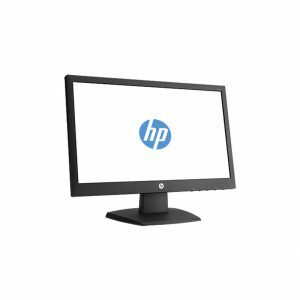 It comes preinstalled with the user friendly Windows 10 Pro OS that offers an improved screen design and allows you to customize your Start menu. This OS provides a plethora of cutting-edge features that give you an intuitive computing experience. 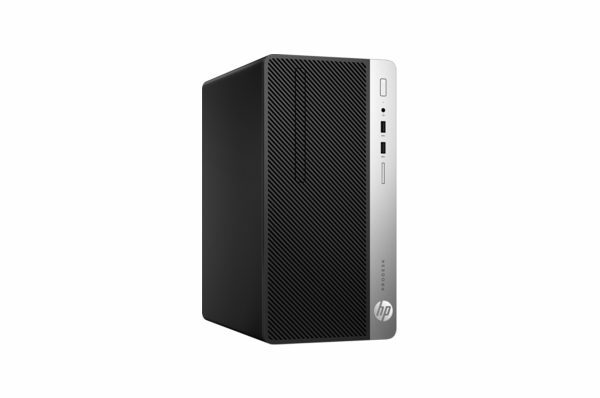 This HP ProDesk 400 PC incorporates a 3.4GHz, Intel Core i5-7500 processor that makes multitasking smooth and seamless. The built-in Intel Graphics card offers a boost in performance for graphically demanding applications. With its 500GB internal storage and 4GB RAM module, you have the freedom to load all your favorite and needed apps, movies, photos, songs, PDFs, and so much more. The HP ProDesk 400 G4 SFF PC is perfect for modern offices. 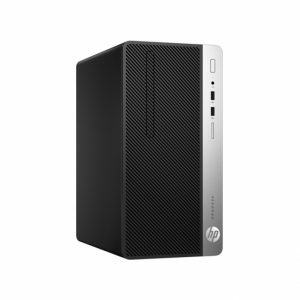 With 8 USB ports, two video outputs, and other connectivity options, this HP PC becomes a hub for all your devices in the office. 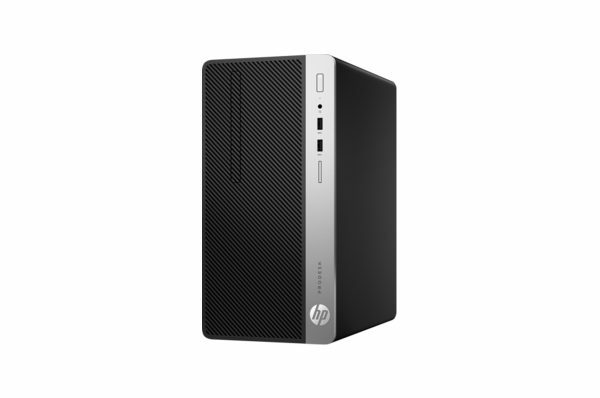 It has undergone 120,000 hours of the HP Total Test Process that speaks for its robustness. 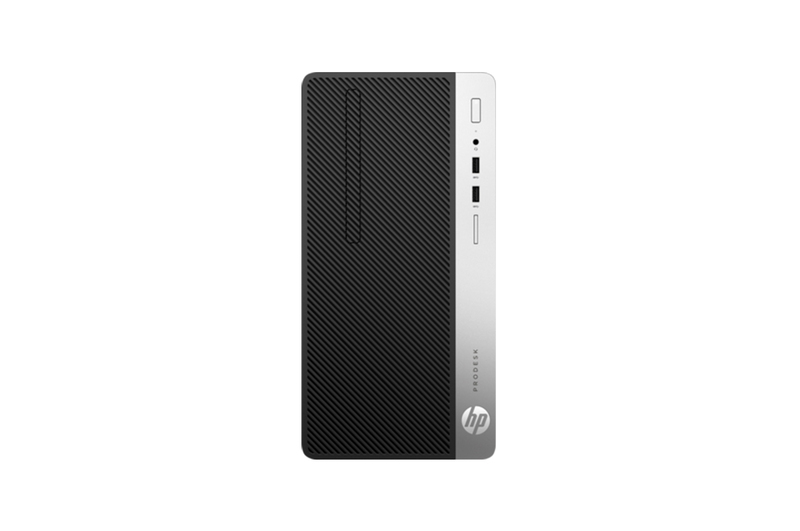 The stunning black shade of this HP mini PC will catch your attention instantly.